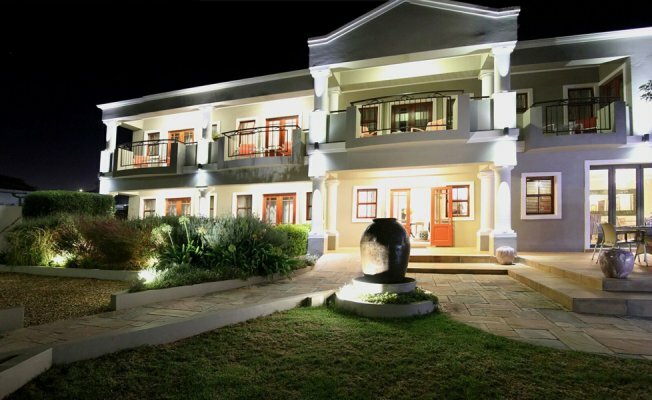 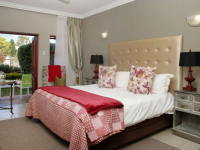 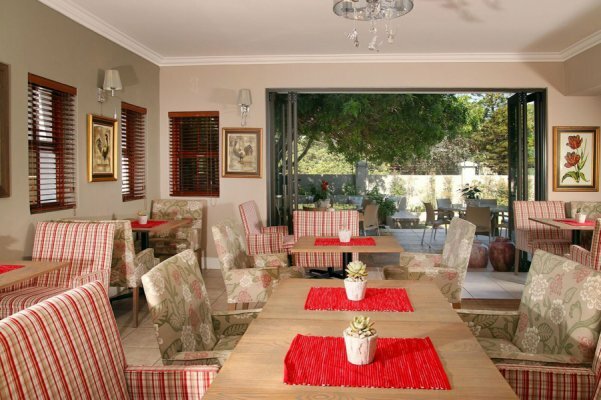 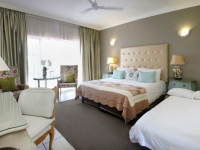 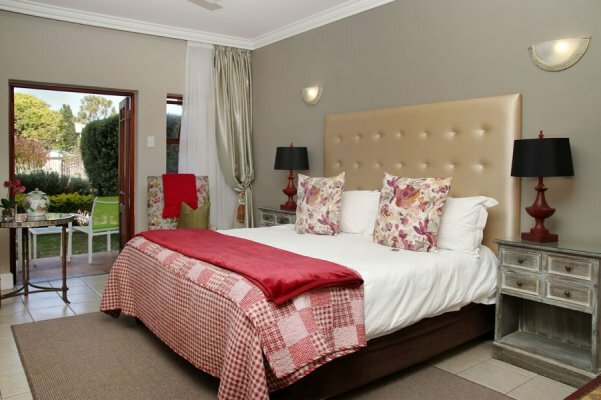 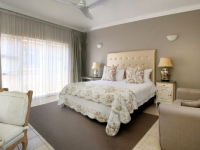 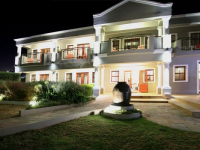 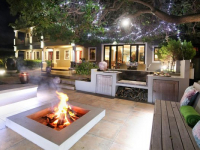 Mandyville Hotel is a 4-star establishment in Jeffreys Bay, offering bed and breakfast holiday accommodation in a garden setting – within walking distance of the town, the main beach and the legendary surf of Jeffreys Bay. 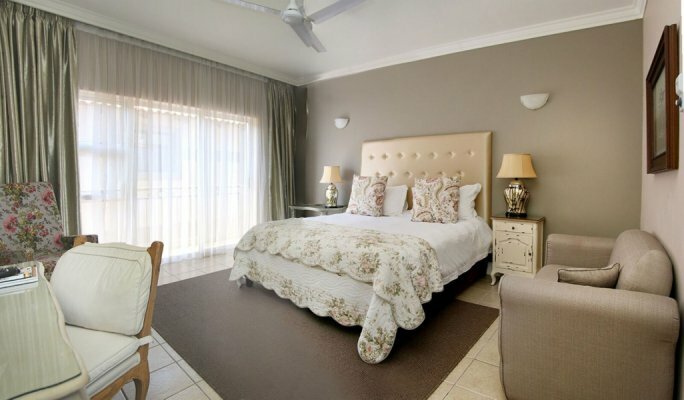 The hotel caters to holiday-makers as well as executive guests, providing classic accommodation in 12 rooms that all open out onto private patios or balconies. 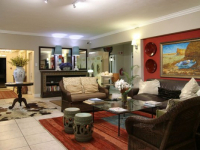 A range of amenities is provided, including Wi-Fi, DSTV, hospitality tray and honesty bar. 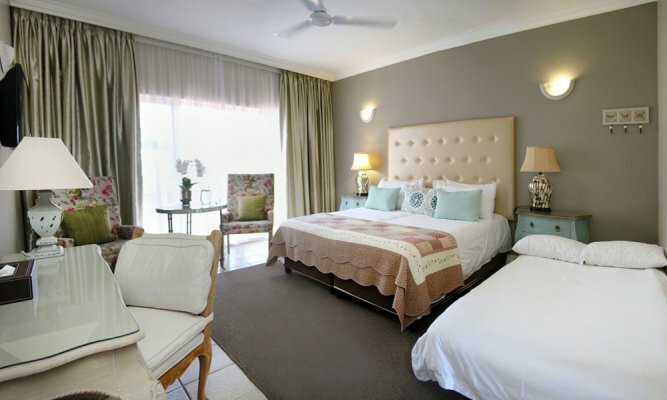 The executive rooms include spa baths and kitchenettes. 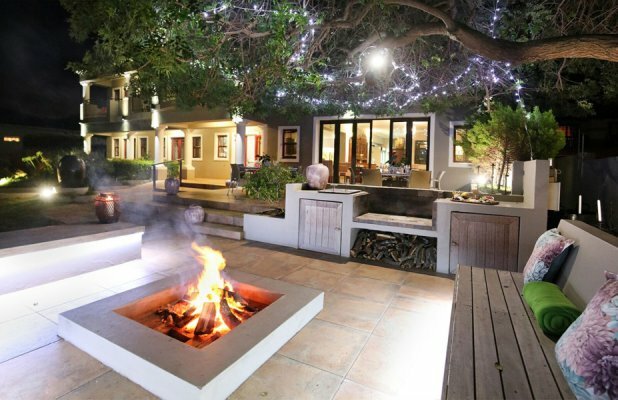 Enjoy barbeque meals around an outdoor firepit and unwind in the tranquil garden. 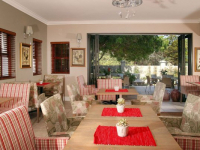 Mandyville Hotel welcomes small executive groups to enjoy a stylish conference at the coast. 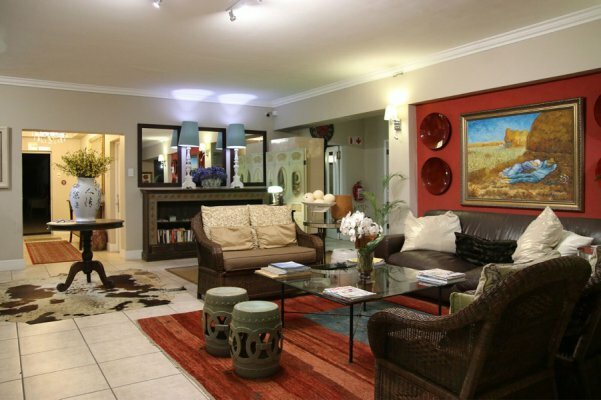 There's currently no specials at Mandyville Hotel. 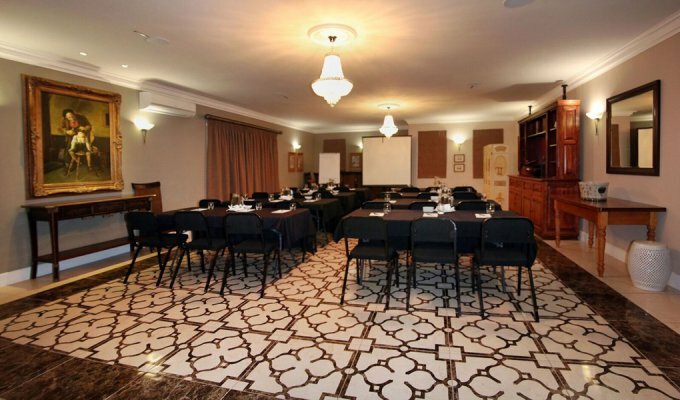 Mandyville Hotel has a conference venue accommodating up to 35 delegates. 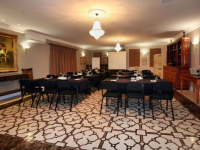 Ask us about the various conference packages that are available.